WAM Updates: What's your feedback? 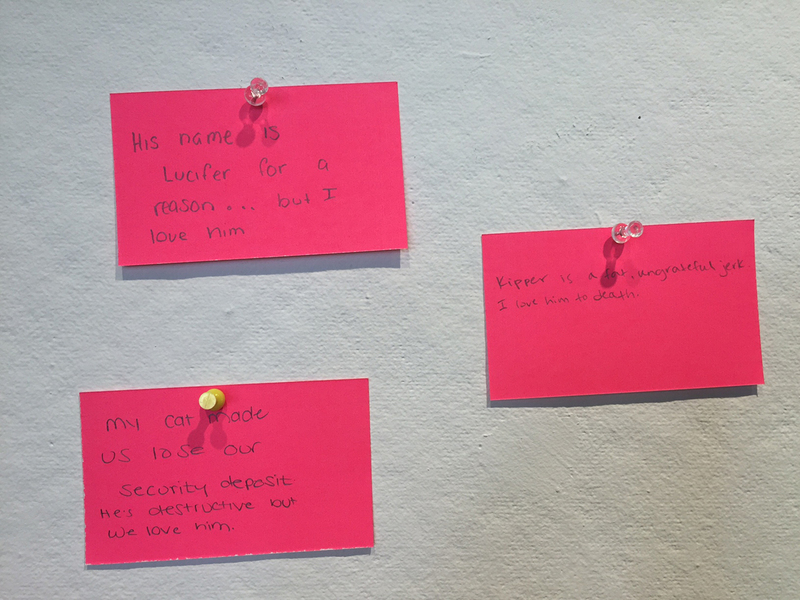 The next time you visit the Museum, we hope you will notice a new feature in the Higgins Education Wing. 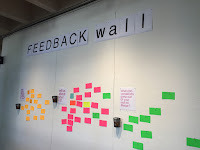 The Feedback Wall is exactly what it sounds like. We've added this interactive space as a way to continually solicit feedback on current and upcoming projects and exhibitions, programs and museum materials. 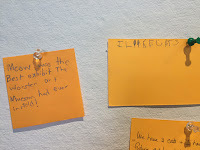 This space is different from the iPad surveys in our museum galleries because we will be asking you for your feedback on specific exhibitions, programs, tours and more. 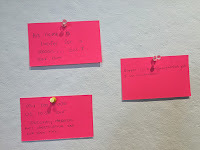 Additionally, you will be able to see what others have written about their experiences and respond. 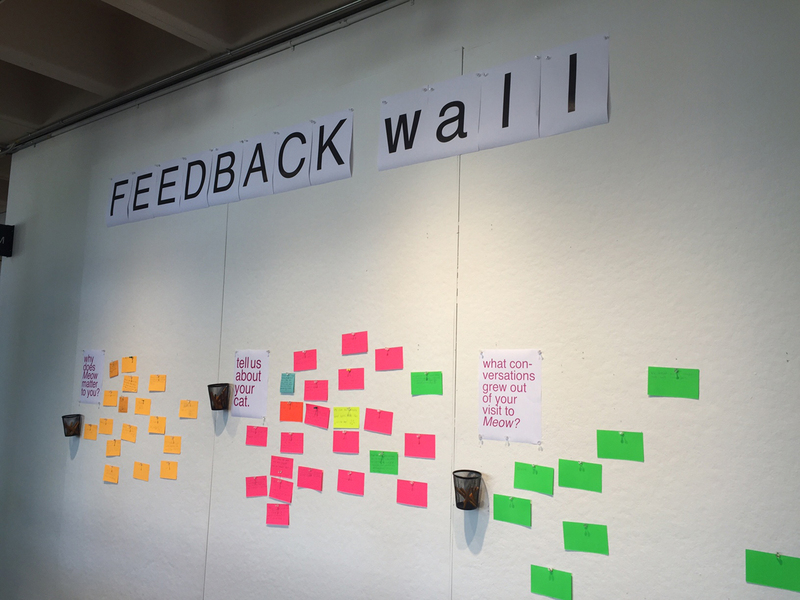 This feedback will be used to help us continually learn about the work that is happening at the museum. • Why does Meow matter to you? • What conversations grew out of your visit to Meow? • Tell us about your cat. 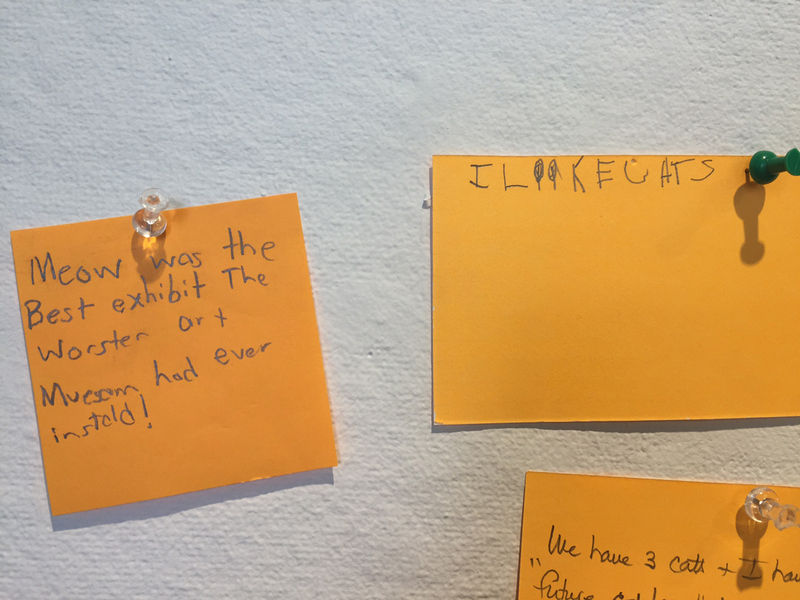 If you would prefer to email your responses to these questions (or any other thoughts about Meow), please email us at meow@worcesterart.org. Additionally, you can always give us your general thoughts about the institution through our online survey. 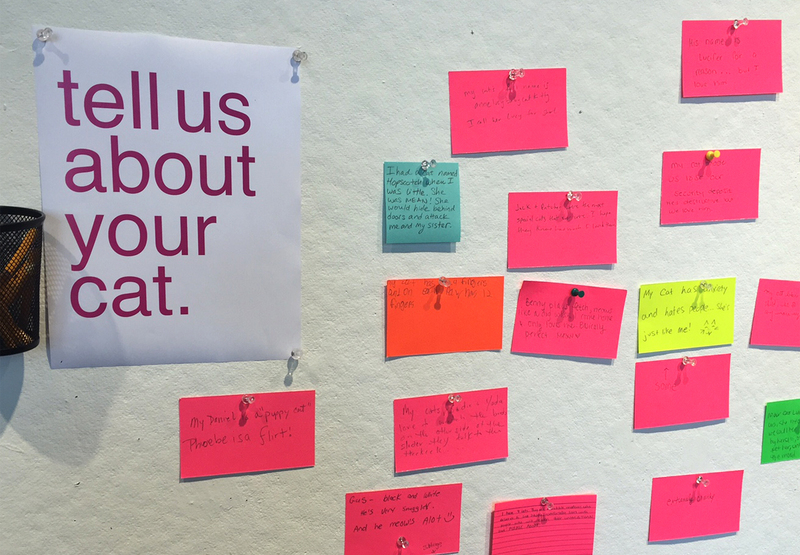 If you haven't already done so, we'd appreciate you taking the time to leave your responses. Pokémon GO to Worcester Art Museum!